Our normal week is Monday – Sunday, from 7:00 am – 9:00 pm. We can come to your house or office and take your dog for a walk to do their business so you can work or go to lunch! 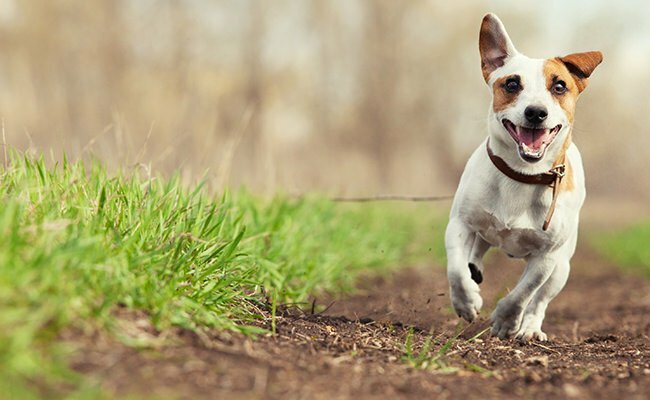 Do you give up your lunch to run home to let the dog out? You do not have to, for just $19* for mid day clients booking M-F Monthly, we can do it!!! See services for other services we offer. Dogs should not be made to hold “it” for more than 6 hours. Just imagine if you had to “go” and was forced to hold it. Ouch!!! Hire Tami Today. Call, email or fill out the contact form. Contact us today to book your appointment before the holiday rush. We are here for you! 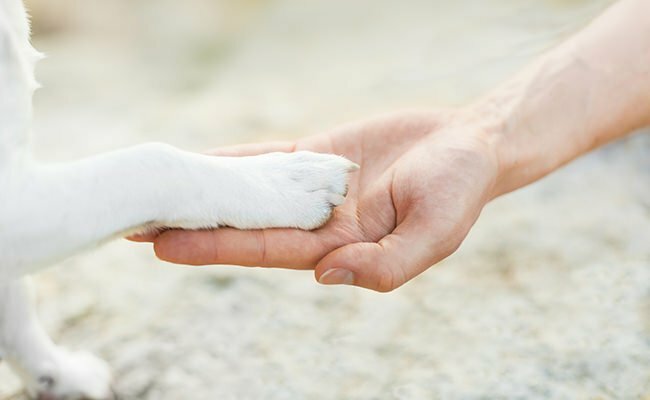 Head to Tail carries insurance and bonding, is a trustworthy pet sitter. With many years experience in caring for pets, Head to Tail participates in continued education regarding pets and their care (Pet First Aid course offered by the American Red Cross), regularly reading about things that may present hazards to your pet, go out to Cali to take a 5 day Train with Cesar Millan at Fundamentals 1 course. Head to Tail belongs to professional organizations in the industry (Professional United Pet Sitters, APSE, PetSittingOlogy, Later Dog, Six-Figure Pet Sitting Academy, About Pet Sitting) that provide ongoing information about pet-related issues and provide Head to Tail with updated information for improving services. Head to Tail truly LOVES what they do! More than a profession, pet sitting is a vocation. 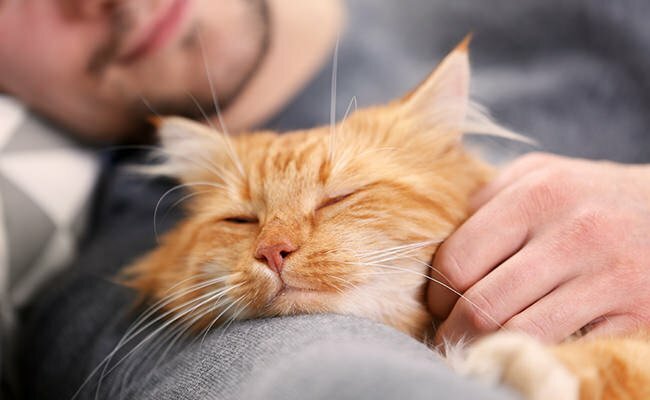 Head to Tail sitters are drawn to the care of animals, and as such, they are concerned, compassionate caregivers. 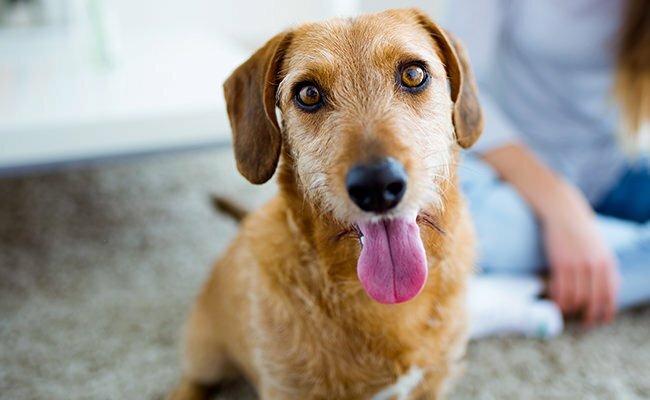 Unlike the Hobby Sitter (part-timer, the errand service, or the kid-next -door who pet sit for extra cash) Head to Tail sitters have devoted themselves to providing your pet the best possible care. We spend a great deal of income on furthering the quality of services, and making you and your pet happy! (Tami leaves framed photos of your pets, give them occasional gifts, provide you with with important pet care information she feels you may benefit from, and leave you personal notes about how much they enjoy being with your special fur-kid! ).